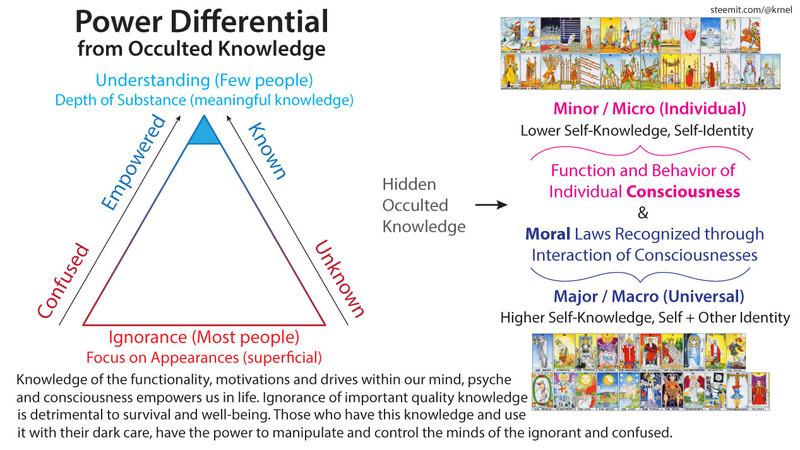 Know Thyself - The importance of understanding the functionality of consciousness, psyche, mind, self, etc. 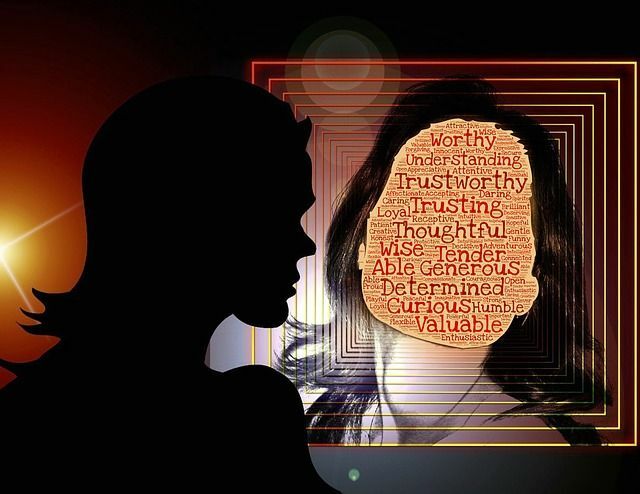 Know Thyself – The importance of understanding the functionality of consciousness, psyche, mind, self, etc. Know thyself. Temet nosce (Latin). Gnōthi seauton (Greek). It means know the self or yourself. Why is this important? If someone knows how you function and operate, and what you are likely to do, they can predict with reasonable accuracy what to do, or what situations to create, for you to do what they want you to do. From psychologists, to NLPers, to the “psychics” of now and of years past from the 19th and 20th century, along with “mentalists”, and before that to Egypt and beyond, there have been people who have had knowledge of the workings of human consciousness. This knowledge provides a power differential for those who know to have power over those who don’t know. If you don’t examine yourself, you don’t know yourself, and you don’t live an examined life. We shall return to this aspect of an examined life later. 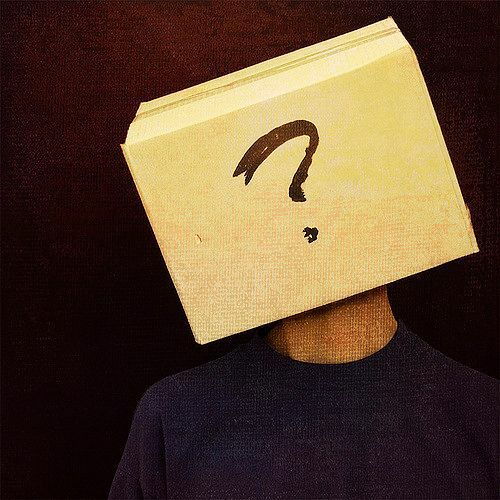 How much do you really know yourself? Yes, this partially means the unique individual you, the ego-personality-identity construct as I call it. But also, and more importantly, the deeper common human consciousness, psyche, mind, self or so-called “soul” or “spirit”. This is the core of our functionality and capacities. 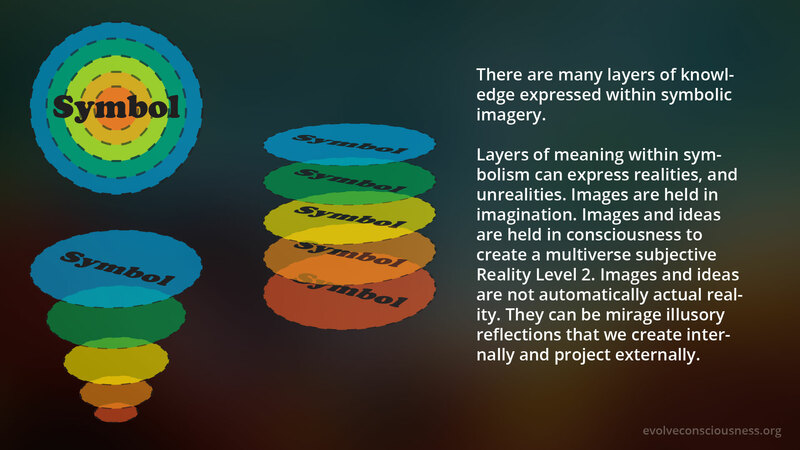 The biology and psychology are interconnected, as the psychological dimension emerges from the physical dimension. Consciousness emerges from existence. Know thyself. Temet nosce (Latin). Gnōthi seauton (Greek). Know thyself and know the universe and the “gods”? Know thyself, consciousness, how it works, as a creator and generator, of our experience (minor) and co-creators of aspects of reality together that we alter and live in to create a human world (macro). We are the creators, we are the generators, all from within consciousness, the internal, unseen, “hidden” immaterial “spiritual”, causal realm of consciousness. It’s symbolism to refer to ourselves as the aspect we can’t see, unlike the physical part of ourselves we do see. 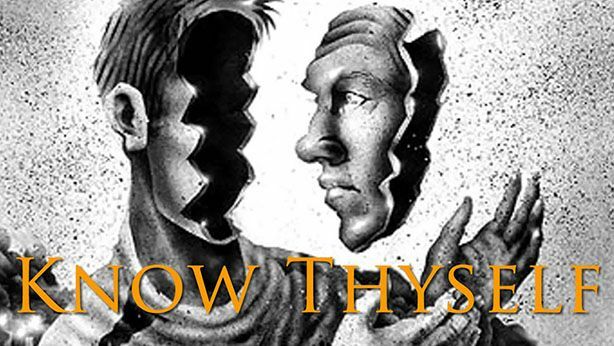 The statement “know thyself” can be phrased as a question for inquiry into knowing the self. This is the deepest question you can ask yourself. Many people get lost in cul-de-sacs along the way. Like pseudo-“spiritualism” of being immersed in their own inner imaginal realm and inner-“reality”. Thinking their subjective multi-verse, where they can create anything in their minds eye and induce altered states of consciousness and experience within this inner realm, is a representation of a reality that’s more “real” than objective reality. Then they start talking about “ascension” to a “5th dimension” or something… and/or how some other “reality” is more “real”. Note that the commonality of altering consciousness through different electro-chemical activity shares a common human form and biology. The fact that people can experience the same inner altered states of consciousness only demonstrates the commonality of the universal construct that we call the human body, which has a brain. We all share core consciousness and biological functionality and capacities in common. Inducing the same alterations in electro-chemical states through intentional mind-over-body control, can produce the same effect among many people that is shared. Understanding how we function is part of knowing yourself, and this requires biological knowledge as well and psychological knowledge. As I mentioned in previous work on “who are you/who am I“, we, I, you, etc., are both a biological physical body and a non-biological meta-physical “mind/heart” or consciousness. We, as a whole, can’t exist without either. That is the reality demonstrated before us, no matter what all the sci-fi dreams of transferring consciousness into a computer are. Those are merely dreams right now, not the reality before us. Reality shows us consciousness comes from existence. The body and brain comes first, then comes consciousness. To better understand consciousness, therefore, requires us to understand the biology where the consciousness comes from, to some degree at least. To learn about yourself, requires, thinking, contemplation, self-reflection, introspection, being curious, doubting and asking yourself questions. This takes time, energy, effort, dedication, determination and persistence to uncover. Knowledge of our consciousness/psyche, has been referenced for thousands of years and taught to the “elect” elite through mystery traditions and mystery schools. Their level of knowledge may not have been as good or as precise as now, but it still held validity through demonstrable reference to human consciousness in reality, and their understaning yielded fruit in manipulative techniques. They learned about consciousness, what motivates behavior, how to influence people through word magic and imagery to manipulate them, and more. Techniques of manipulation and mind control have been developed and used on the unaware for thousands of years. Hidden, occulted, secreted knowledge, is nothing new. We have intelligentsia (CIA, NSA, Mossad, MI5, etc) that have power through hiding knowledge and using it. Universities still do it, despite the advent of the internet which is liberating information. Before that, society had many guilds and craftsman secret societies where knowledge was guarded as a means of survival as well. 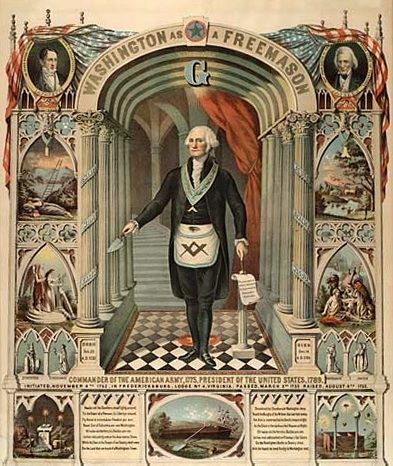 Think of free-masons, as one example. Masonry is a craft. At the core of the mystery traditions was knowledge about ourselves (consciousness), knowledge about reality, (existence), and knowledge about how we each can perceive, conceive, understand, navigate and ultimately better interact with each other (morality). 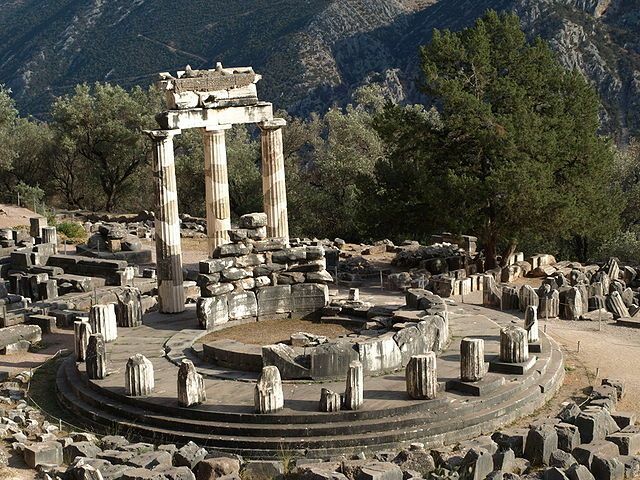 If you study this history of these stories and mythologies enough, you will uncover the deeper meaning and purpose that underlies many religions and ancient mythologies. To make sense of: 1) existence, 2) me/you as a consciousness in existence, and 3) how me and you navigate and function in existence as consciousnesses together or nto infringe upon each other at the least. This is a higher purpose and meaning to understand for humanity, that has been uncovered and encoded throughout the ages. One part here, another part there, weaved through tales and stories of fantasy and magic. Pieces of understanding a moral purpose are grasped and stitched across time. A deeper layer of meaning can be uncovered by those who have the eyes to see and ears to hear, while those who can’t only see the the top layer symbolism and story. This can be used to have some people believe one thing, while others get deeper meaning. Life is busy. For most, there are more interesting, fun and easier things to spend time on than to try to figure out all of these deep complex issues of life. Some truths, and especially deeper truths, take time to learn and uncover. I have taken years off of work and studied reality itself, what is going, to understand how we function in many ways, and the important of this knowledge of morality to lead us forward on this planet. Overall, we don’t know who we are. We are unaware and unraised, like children. Metaphorically, we are in a coffin or tomb, unawakened, dead to higher knowledge and higher consciousness living as examined selves, with self-knowledge of who we are and how we function. Knowing thyself leads to understanding the importance of morality in life, and hence truth. It’s never too late to begin philosophical inquiry, to be curious to learn more, doubt, question and examine yourself in the mirror honestly to change. This is what my main original work tries to do. To get people to learn how to think and how to learn more effectively in order for us all to understand existence, consciousness and morality in common so we can better move forward as a morally united people. 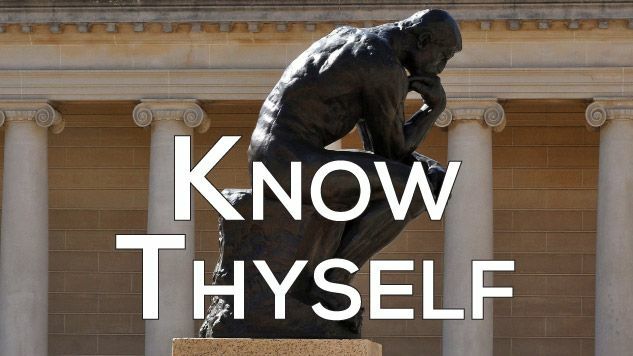 know thyself, self-knowledge, sovereignty, self-control, self-dominion, self-mastery, self-governance, self-ownership, self-rulership, self-love, enlightenment, balance, harmony, etc. Why this way? Because self-knowledge leads to caring for truth and morality, and as I have mentioned numerous times before, understanding moral truth is what determines the condition and quality of our lives in society. Morality makes us into more responsible, virtuous and honorable people who don’t tolerate falsity (lies), immorality and wrong-doing. How else would we correct the negative and corrupt situation on this planet? It’s our natural progression to become more moral. Look at history. Look at fables. Look at mythologies. They all have morality tales. Morality is at the core of who we are. Time to embrace it. Truth is “Love”. “Love” is Truth. Truth unites. Lies divide. Embrace Truth. Care for Truth. Live Truth.